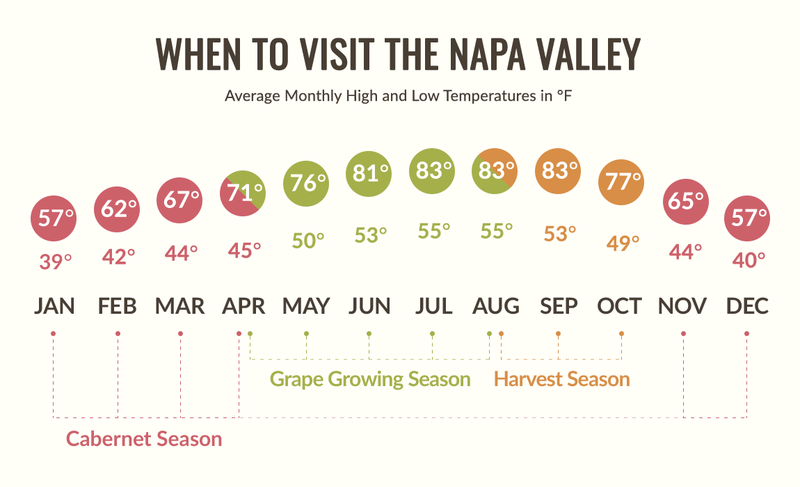 The Napa Valley is blessed with several microclimates that vary in temperature from one another, one of the reasons that such a wide range of wine grape varietals grow so well here. As a whole, temperatures in the valley vary strongly between the early morning and the evening. Throughout the year, depending on weather conditions, evening temperatures can be as much as 30 degrees cooler than daytime temperatures, and daytime temperatures can vary as much as 10 degrees at the same time of day between the northern and southern portions of the valley. 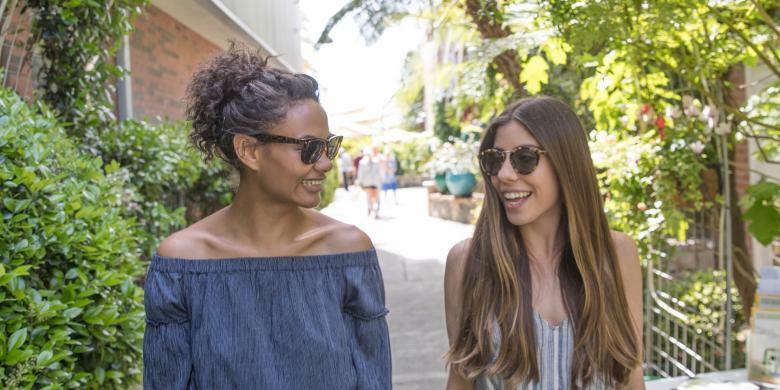 Insider Tip: Dress in The Napa Valley is informal, even casual. Dressing in light layers is both functional and advisable for moving from day to evening activities. 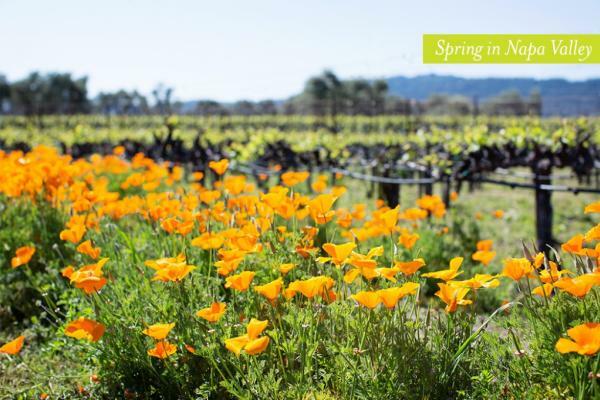 Spring brings bud break to the vines and bursts with an unbelievable bouquet of color. The valley is scattered with new blossoms and lush green mountainsides from the winter rains. 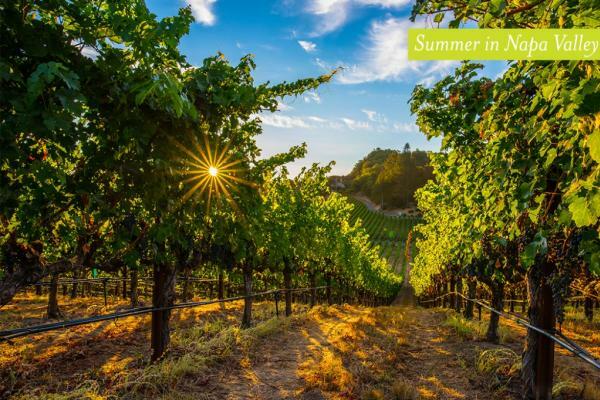 Summer will lure you with golden hills, verdant vines and the warmth of the sun. Summer is when the grapes really start to grow in and by August, harvest begins throughout the valley. Evenings can be cool even in summer, so bring a sweater for outdoor dining. The fragrance of "crush" and a vineyard patchwork of golds and greens celebrate Autumn. 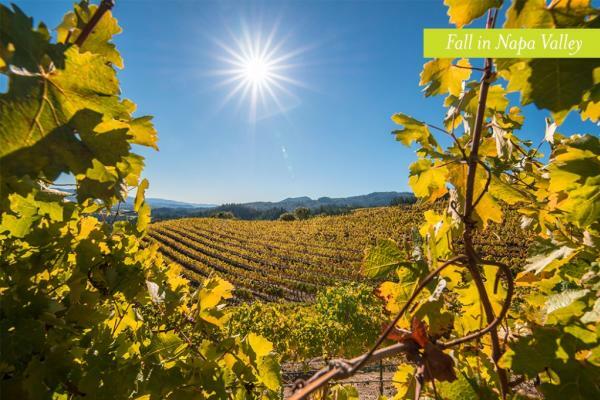 By late fall, usually around November, the leaves turn a vivacious yellow and red, making the Napa Valley a must-see fall foliage destination. Make your reservations early for this very popular time of the year. 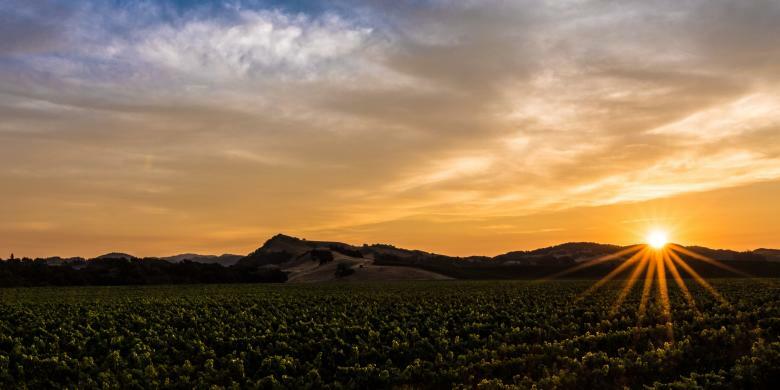 Winter rains pour a few days at a time and are followed by days of brilliant blue, sunny skies, transforming the Napa Valley into many shades of emerald green. 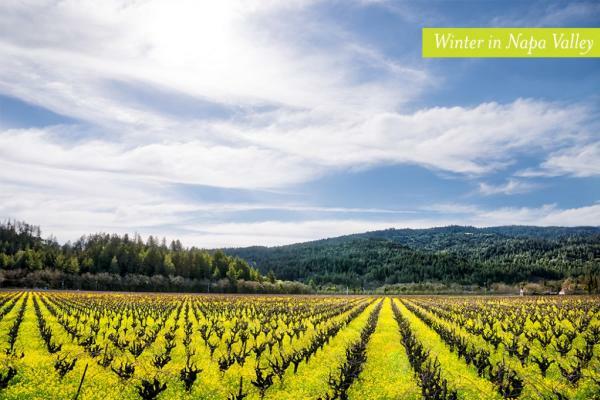 Winter can be one of the most beautiful seasons in the valley, with rows of brilliant yellow mustard giving inspiration to a season-long celebration known as Cabernet Season.